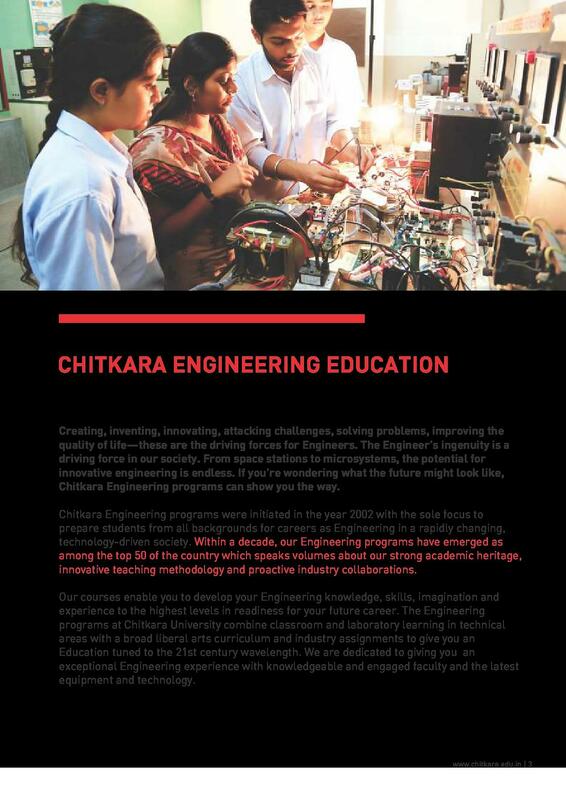 Chitkara Institute of Engineering and Technology (CIET) was established in 2002 under the Chitkara Educational Trust. The campus is located in Patiala, Punjab. The institute is affiliated to Chitkara University. It is approved by AICTE. 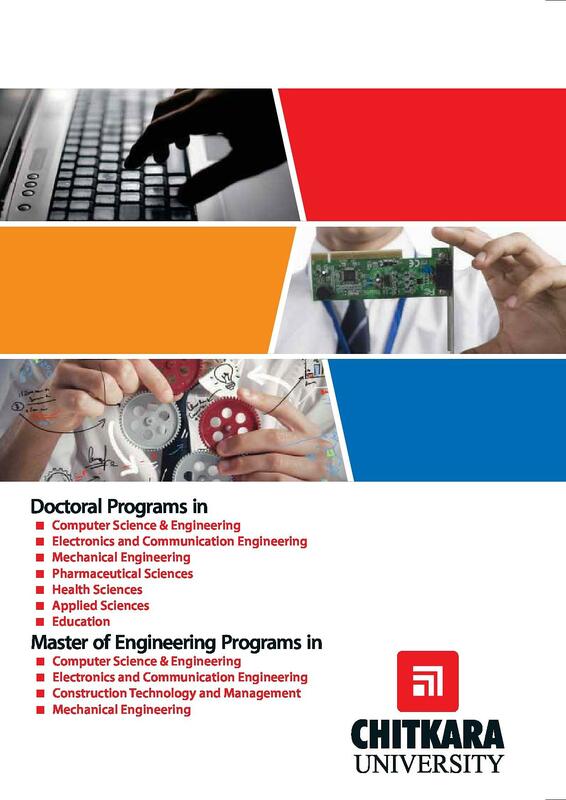 The institute offers undergraduate, postgraduate and doctoral courses in technology. Admissions at Chitkara Institute of Engineering and Technology to these courses are conducted every year. 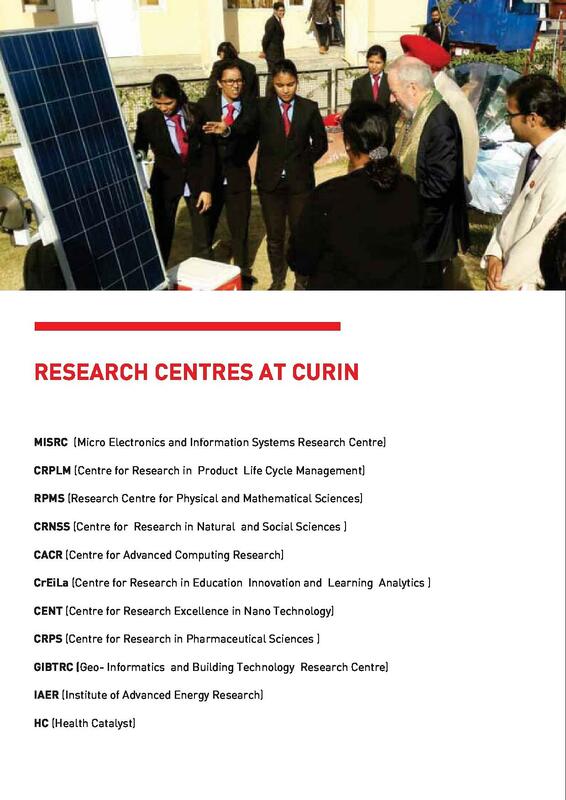 This college is the first preference for Engineering colleges in North India including Chandigarh, Punjab and is ranked in the top 50 private Engineering colleges in India. The engineering programs of CIET develop the engineering skills, imagination, and experience to the highest levels. 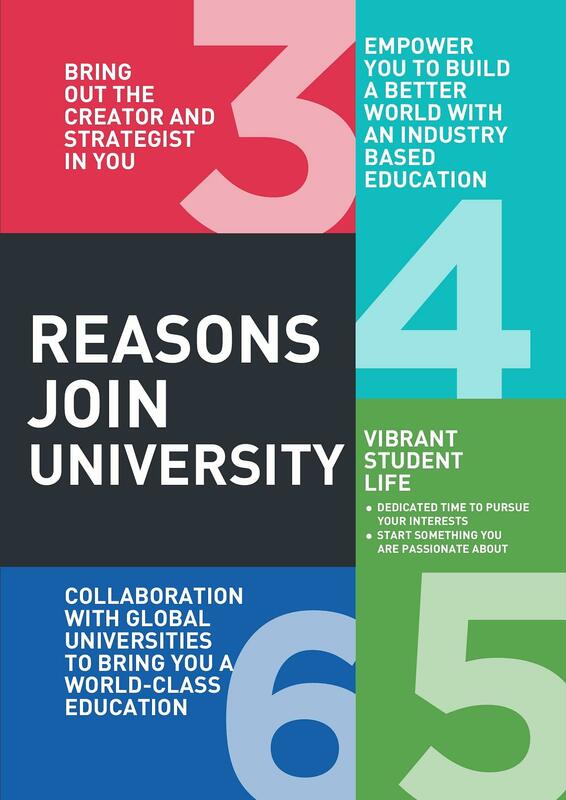 The college provides placement opportunities to the students has a successful 100% campus recruitment record. B.E. 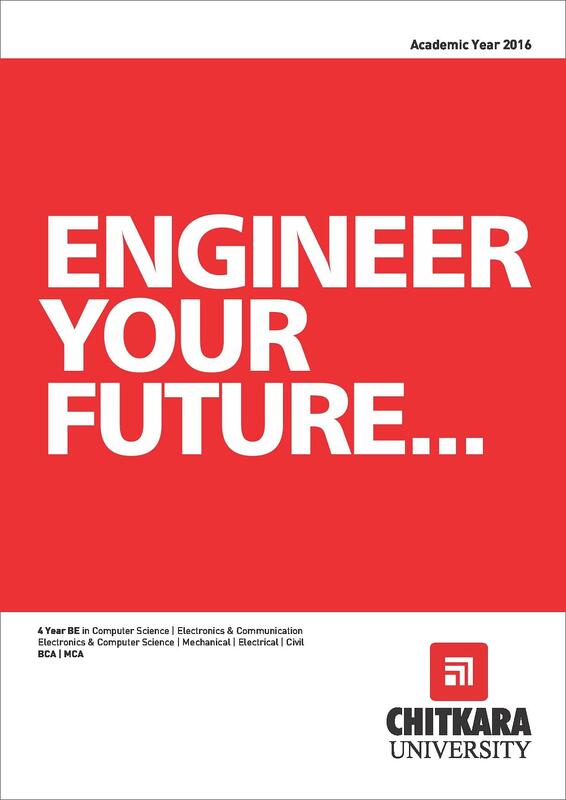 (Bachelor of Engineering) It is a four-year full-time course. It is offered in various specializations. Eligibility- The candidate should have passed 12th standard in the science stream from a recognized board. The candidate is required to have a valid score in JEE Mains. BCA (Bachelor of Computer Applications), BCA+MCA (Integrated Course) Eligibility- The candidate should have passed 12th standard from a recognized board. It will be followed by a personal interview. M.E. (Master of Engineering) It is a two-year full-time course. It is offered in various specializations. Eligibility- The candidate should have a degree in B.E. from a recognized university. The candidate is required to have a valid score in GATE. MCA (Master of Computer Applications) Lateral Entry It is a two-year full-time course. Eligibility- The candidate should have a Bachelor’s degree in BCA/B.Sc. IT/ B.Sc. Computer Science from a recognized university. For more information on Chitkara Institute of Engineering and Technology Courses and Fee Structure, click here. The placement cell at Chitkara Institute of Engineering and Technology helps its students in securing a bright future by providing job opportunities with some of the biggest firms in the industry. For the batch of 2019, over 500 students were successfully placed. The highest placement package was 29.63 lakhs per annum. There were over 50 international offers. Top recruiters included Genpact, Tech Mahindra, Honda, Hp, Flipkart, Accenture, Infosys, KPMG, Toshiba, Quick Heal, EY, Coca Cola, Hero, Ericsson, Adoba, Convergys, iGate, Sapient, Vodafone, Cognizant, etc. For more information on Chitkara Institute of Engineering and Technology Placements, click here. Overall a very good college for academics, sports, placements, and very good management. It was a kind of good. At last it is a good experience. 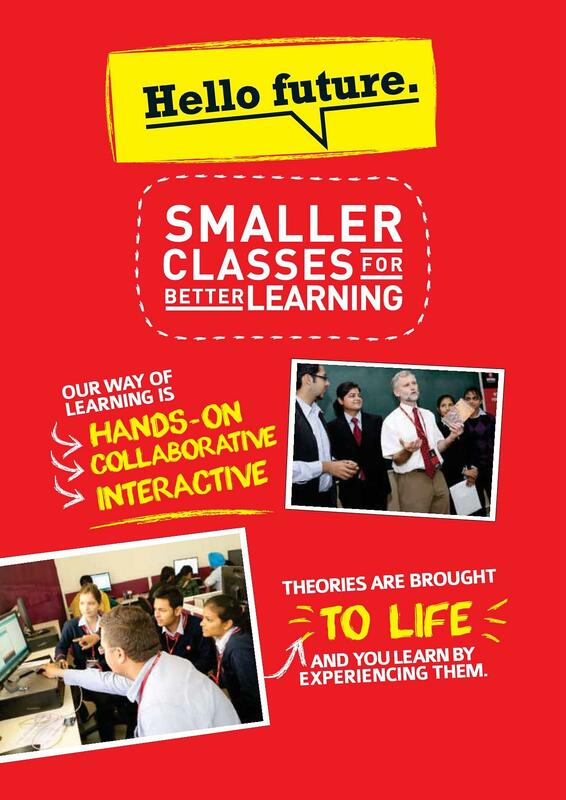 All things are good from college management to academics to faculty and all facilities. Chitkara is a good place to learn and develop yourself. 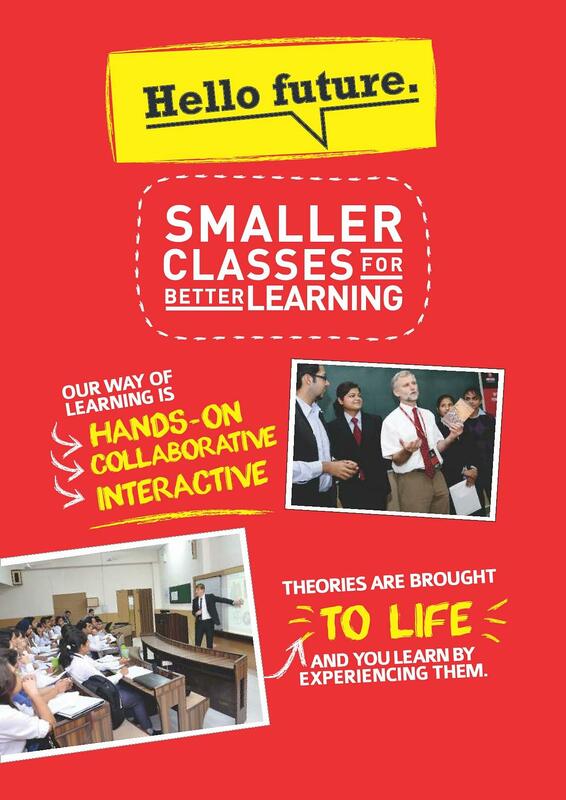 Chitkara can be a good place if you are ready to give your 100% in developing your own skills. Aiming for Engineering! This college could be just it! 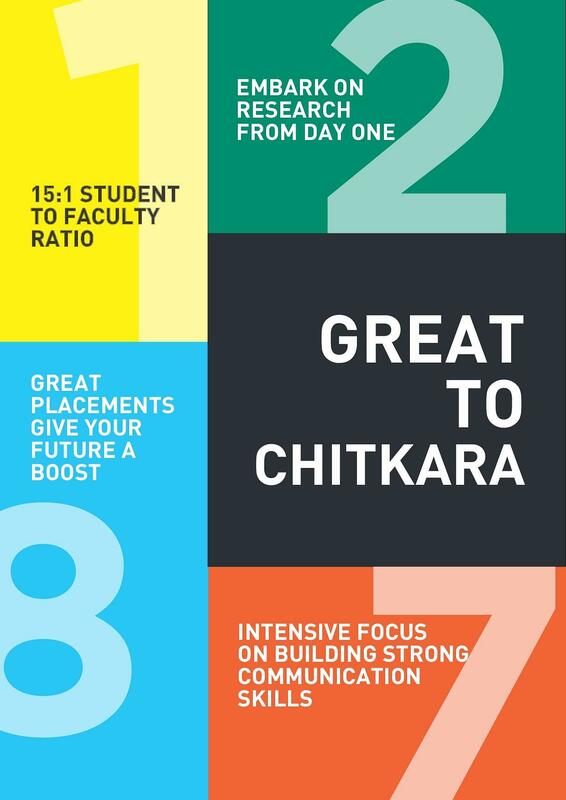 Overall I can rate Chitkara as a good college you can take your chance with and try to establish a new life. Now that you are here, pass through all the fun, struggles and become a good human with a decent job and life. It was normal,kind of bad. Chitkara University overall is a recognised university,but living in that campus was like hell.You were charged fines for every step of yours.Even wardens and management used to harass students by saying if you don't fulfill our conditions or work according to us we will get your degree blocked. "Chitkara is a good place to learn and develop yourself." I gave JEE Mains and I had a bad day and I was not able to score well. So there was a choice to either drop or choose a college, so I found Chitkara University and it suited best for my needs. Admission simply takes place with JEE mains exam scores and seats of the branch are allotted accordingly. I heard about Chitkara from a lot of people as it can be a good choice if there are fewer options. "Aiming for Engineering! This college could be just it!" JEE- Mains. I scored 92 in the JEE-Mains exam. I always had a passion for computer science and had to persue my career in Computer Science Engineering.I was some marks short for Government Colleges but I needed a good private college now and I got to know about Chitkara University.